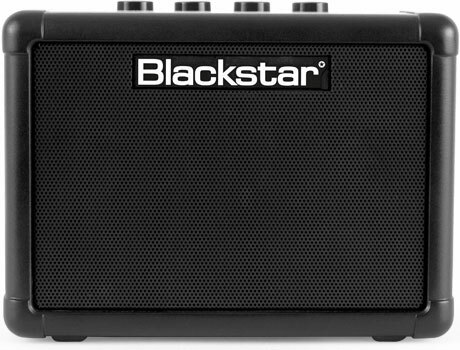 The FLY 3 is a compact mini amp with big TONE. Combining two channels, our patented Infinite Shape Feature (ISF) and a ‘tape’ delay, it’s the perfect take-anywhere amp or set of portable speakers. The ISF allows you to infinitely change the sound of your FLY 3, which gives you endless possibilities on the tone of your amp. 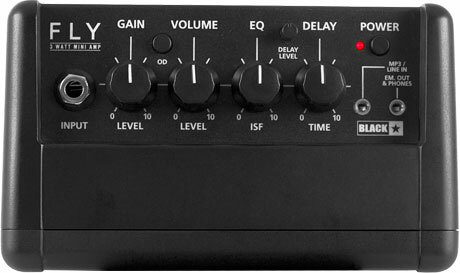 The FLY 3 also features tape delay effects, allowing you to make your amp output resonate during play. 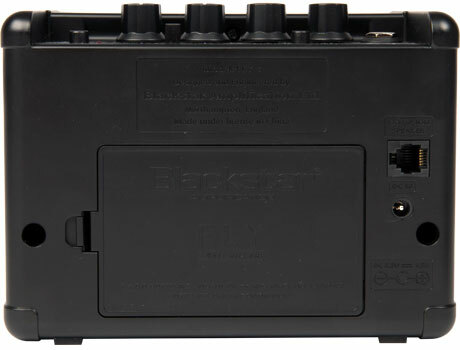 The FLY 3 also comes with an MP3 / LINE IN jack built in, allowing you to connect to your MP3 player, mobile phone, laptop, tablet etc. and jam along to your favourite tracks; the Emulated Output jack can also be used with headphones. Capable of being battery powered, you can take the FLY 3 with you wherever you go. You can combine the FLY 3 with the FLY 103 (sold separately) to create a 6 watt guitar amp setup which creates a stereo effect when playing your guitar or listening to your favourite tunes. The pair of them linked together create one of the best portable speakers, pc speakers or computer speakers to play your music through.